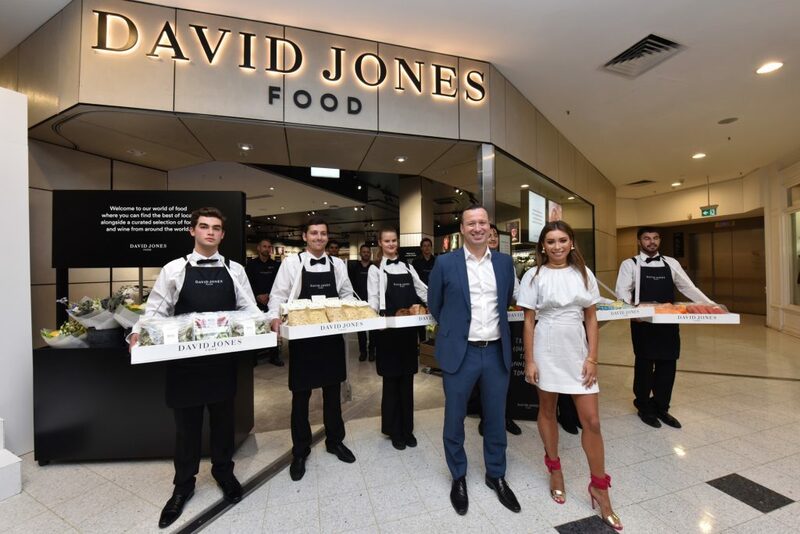 David Jones has launched its new premium food concept at Malvern Central unveiling an innovative food offering with an emphasis on freshness, convenience and exceptional quality. It is the department store’s first food concept to launch in the state, marking a fresh and exciting new direction for food retail in Victoria. The new concept is the ultimate shopping destination for food lovers, featuring the best of local and the world across fresh food and pantry items, wine and liquor and food to-go, as well as an innovative range of quality fresh convenience options. 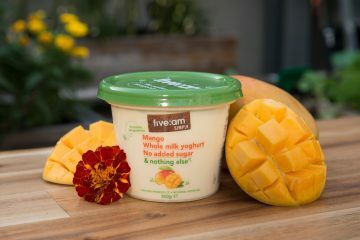 More than half of the food on offer at Malvern Central is under the department store’s new premium David Jones Food brand that launched last year. Sourced and developed by David Jones’ expert team of more than 60 specialised food technologists and buyers, David Jones Food delivers quality products in a growing range of categories including a convenient selection of packaged meat and poultry, prepared and semi-prepared fresh fruit, vegetables and salads and restaurant quality ready meals, as well as pantry items, confectionery and wine. 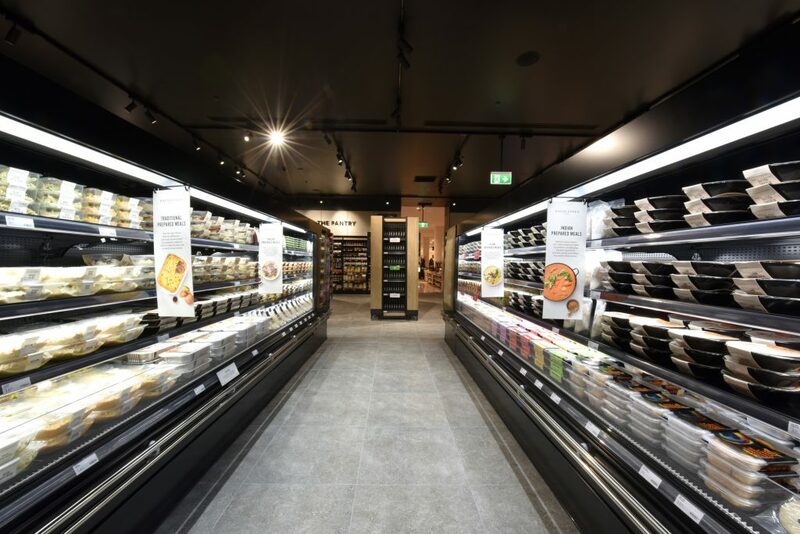 120 new David Jones Food products will be launched at Malvern Central ranging from nut butters, Australian extra virgin olive oils and BBQ spice rubs to 14 varieties of farm-sourced, restaurant-grade mushrooms. Until Easter, the store will also feature David Jones’ own traditional and Belgian chocolate & cranberry hot cross buns and popular range of Easter confectionery, which is now made using 100% certified sustainable cocoa and no added preservatives. Partnering with a number of local Victorian suppliers, David Jones Food in Malvern will offer a range of dairy products sourced directly from St David Dairy in Fitzroy; a selection of award- winning cheeses from That’s Amore in Thomastown; sourdoughs from Zeally Bay Sourdough in Torquay and La Madre in Geelong; and more. It will also serve and sell David Jones Single Origin Coffee sourced and roasted exclusively for David Jones nationally by Melbourne-based specialty coffee roasters Sensory Lab. 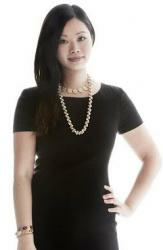 The store’s extensive fresh food offering will include a carefully selected plant and floral assortment. Alongside the best quality loose and pre-packed seasonal produce, customers can choose from a range of 70 pre-packed premium meat and poultry cuts, each sourced from a single supplier, including grass- fed Cape Grim, grass-fed beef from Tasmania; grass-fed lamb from the Riverina, free-range pork from Queensland’s Darling Downs and free-range chicken from Victoria. 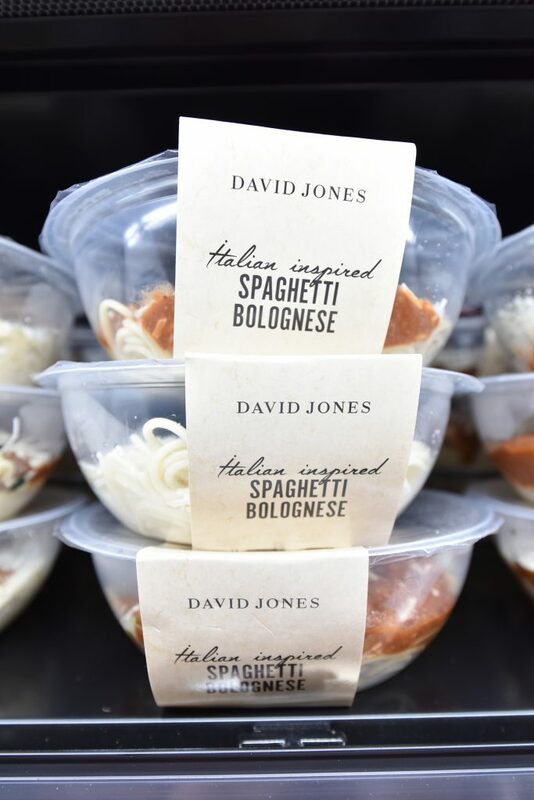 range from the David Jones brand including ice creams; herbs and spices; an Asian range (with staples such as soy sauce and sesame oil, as well as curry pastes, noodles and rice); authentic Italian pastas, pasta sauces, passata and antipasti; and more. David Jones has partnered with Neil Perry to bring its new food services offering to life and at Malvern Central this is comprised of a food-to-go offer including hot rotisserie meats, salads and sandwiches, as well as a Coffee Bar serving David Jones certified organic coffee, paninis, a range of all-day brunch options such as Avocado Toast with Sheep’s Feta and Fines Herbs. 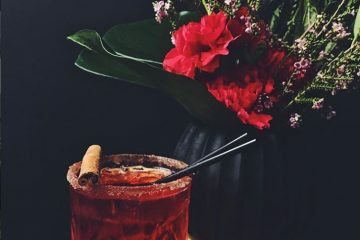 A carefully selected wine, beer and liquor offering focusses on excusive and limited edition wines, including the new David Jones Shiraz bottled exclusively for David Jones by Bourke and Travers (Clare Valley, South Australia), as well as the best champagnes, beers and spirits. Customers looking for a convenient, great value solution for lunch and dinner will love the Lunch Order for $10.00 including sandwich and water (add a fruit pot for $4), and the Dinner Deal for two, featuring a David Jones pre-packed meat or poultry selection and a David Jones Prepacked Salad for $25, or with a bottle of wine or 6-pack of beer for $40. Opening hours for the food store will mirror the existing store.